When it comes to decorating a dorm room, the functionality of each item is critical given that you’re working with such limited square footage. Not to be overlooked, style is equally important for transforming a cookie-cutter dorm room into a personalized space that feels a little bit like home. As an added convenience, everything you buy should allow for damage-free removal (after all, you’ll be moving out at the end of the year). That said, let’s face it: You grow up over the course of your college years, and so does your style. Choosing a few neutral essentials assures that your décor will last through school and beyond. Two of the biggest challenges when it comes to dorm life—aside from the cramped living space, constant ambient noise, and messy roommates—are seating and lighting. For the former, decorating with floor pillows and poufs that can be easily stowed under a bed is a great way to transform your dorm room into the best hangout spot in the residence hall. As for the latter? 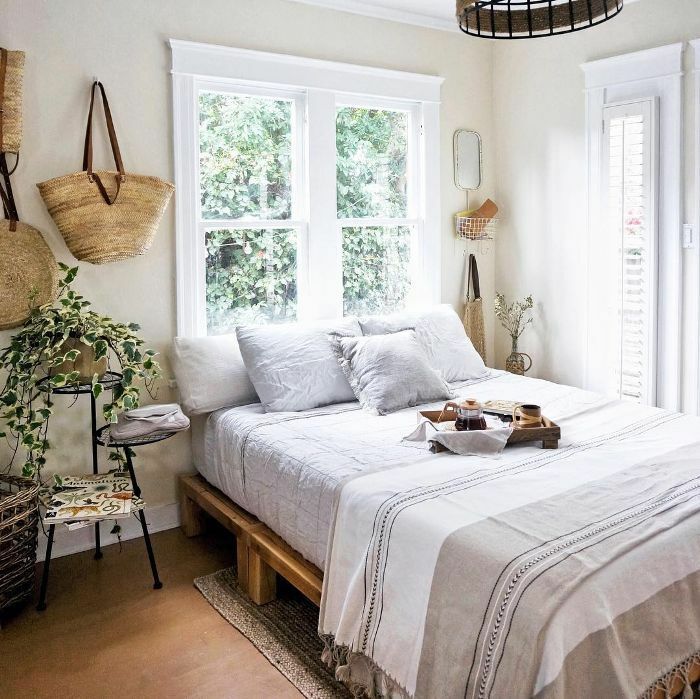 Opting for light-colored linens and hanging mirrors can help bring in natural light (even if there is just that one small window in the corner). 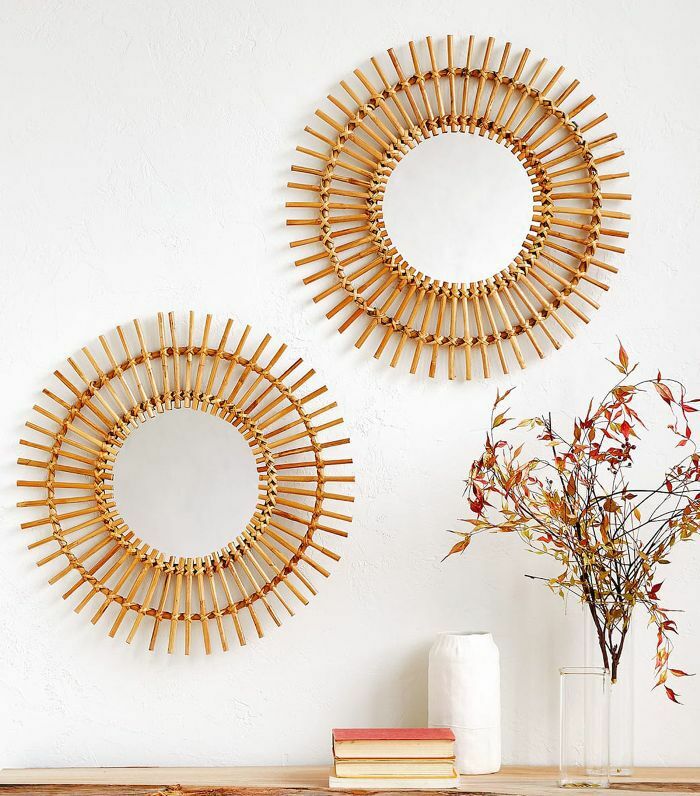 Whether you’re just starting college or heading back for another semester, nothing will get you more excited about classes starting than some new, chic décor. From scented sprays to sheer curtains to chic vases, shop the best Zara Home dorm décor that’ll transform your space. 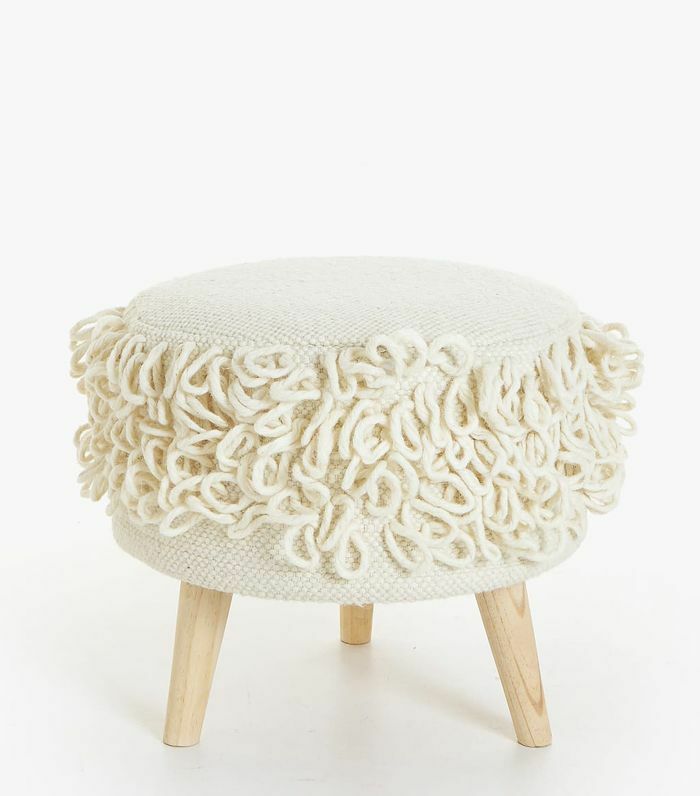 Not only does this pouf add texture and style to a dorm room, it serves as a functional seat to comfortably fit more people into a small space (for studying, of course). A mirror can help create the illusion of additional space and brighten up dark rooms. For damage-free hanging, use removable hooks. 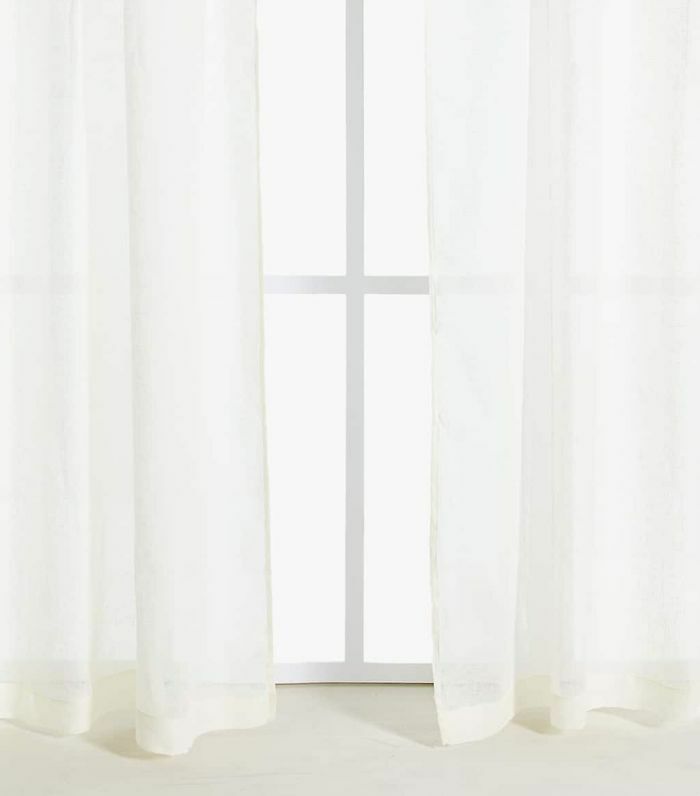 Sheer curtains are an unexpected way to transform a plain dorm room into a brighter, unique personal space (not to mention they offer some much-needed privacy). Use with a tension rod for easy removal, reuse, and installation—damage-free, at that. One of the best ways to make a dorm room seem less like a dorm room? Plants. (Though, this is only for those brave enough to attempt keeping a plant alive in college.) 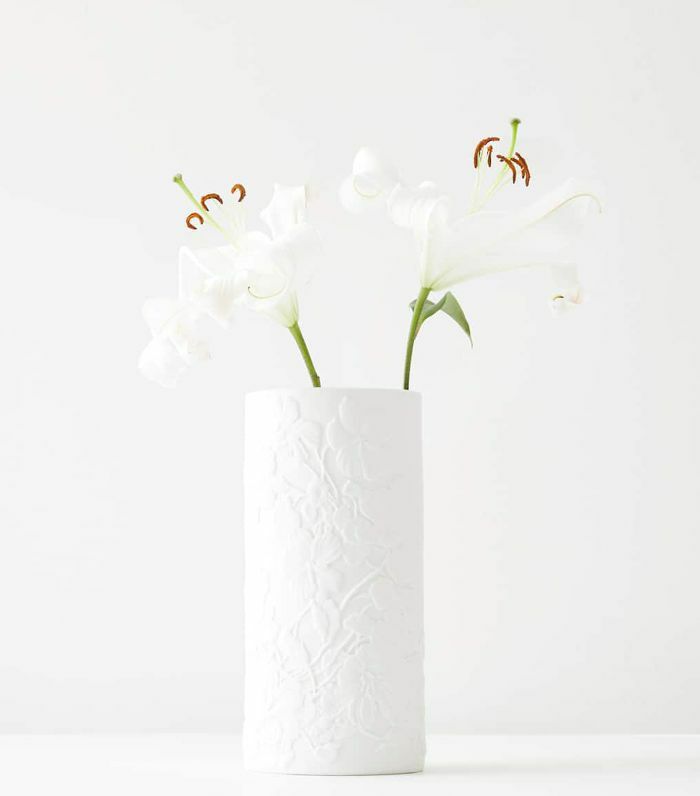 Opt for this embossed vase if you dare. 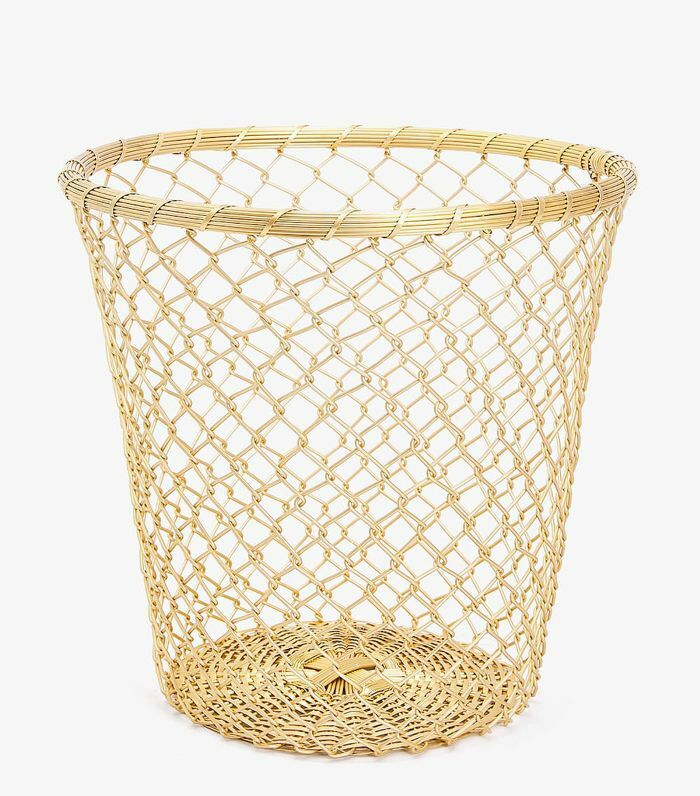 Who knew a trash can could also serve as chic dorm décor? 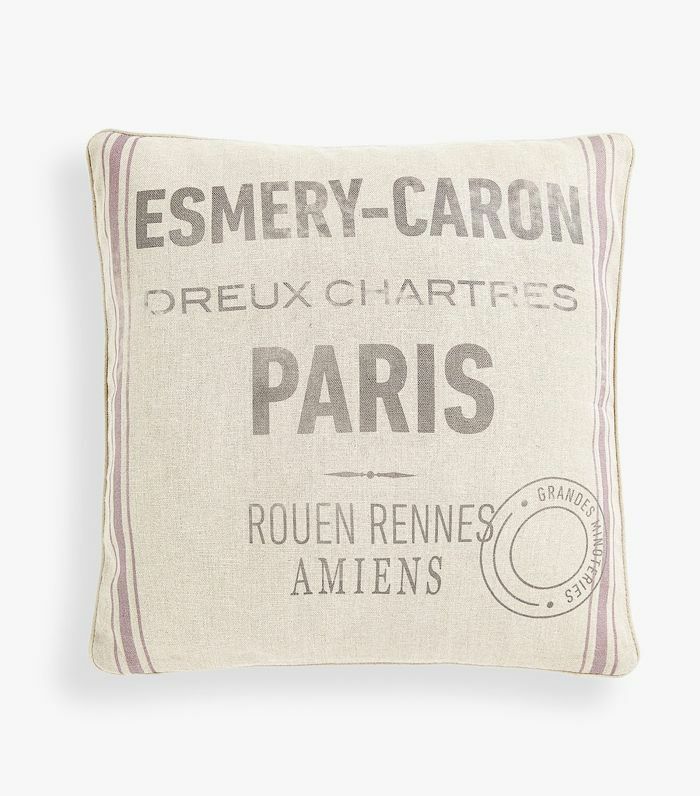 A decorative throw pillow is an easy way to add personal style to a dorm room. It can also offer additional back support when studying (or, more likely, watching TV) in bed. 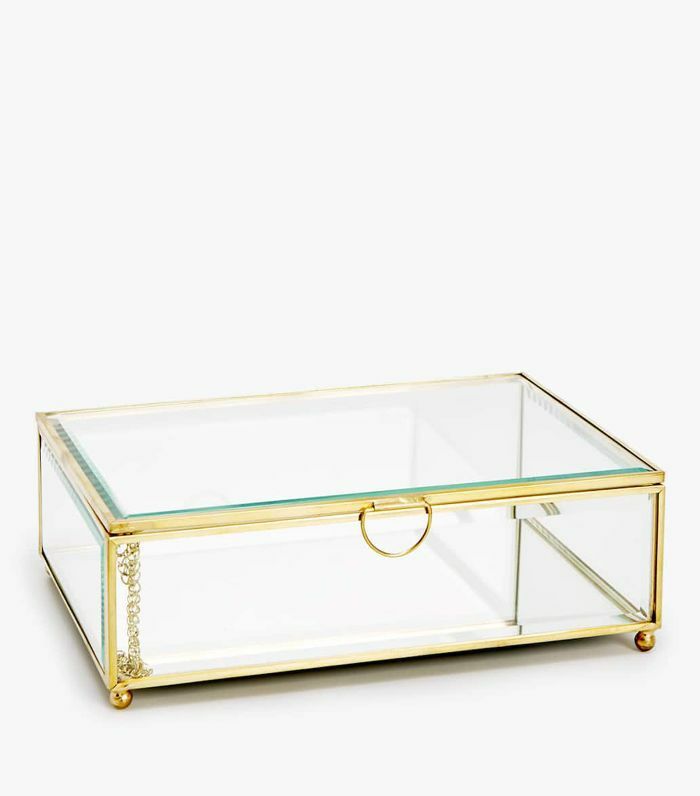 A stylish and practical way to store your jewelry, this glass box puts your coveted pieces on display. 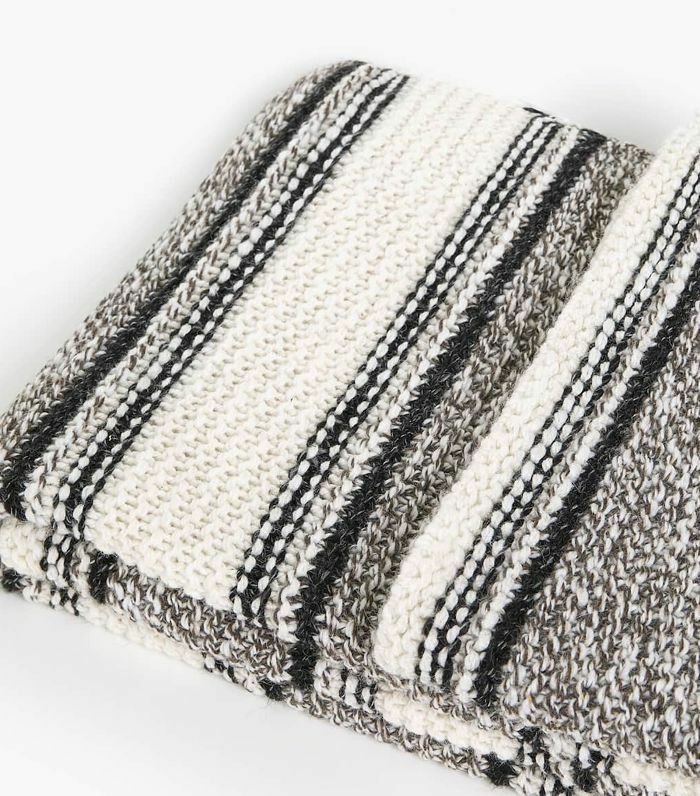 Cozy and chic, this blanket adds warmth and style during the cooler months. 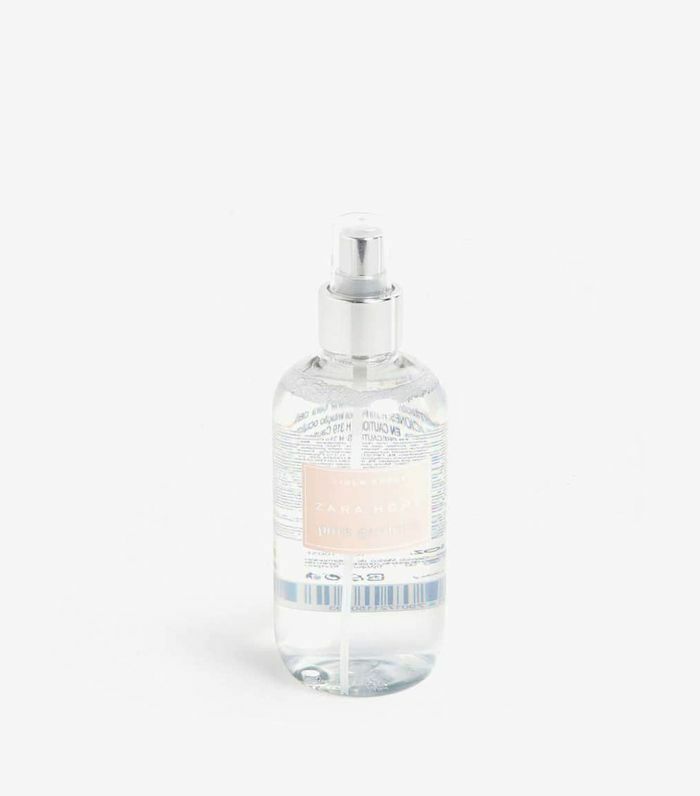 Opt for a scented spray or diffuser to add freshness and cover unwanted smells (ahem, last night's ramen) since most residence halls don't allow candles. 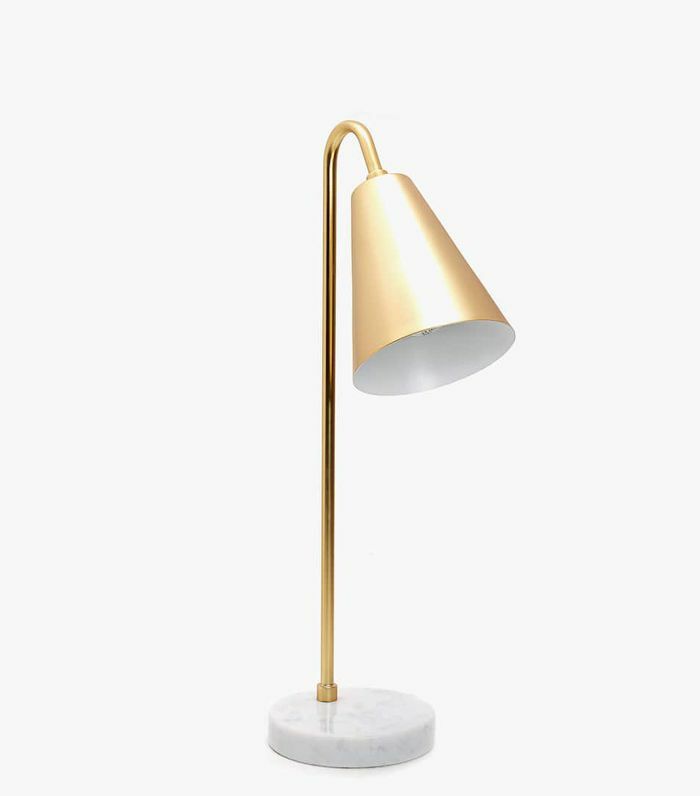 Practical and sleek, this lamp lends light to those long-night study sessions and adds a personal touch of style to a dorm room. 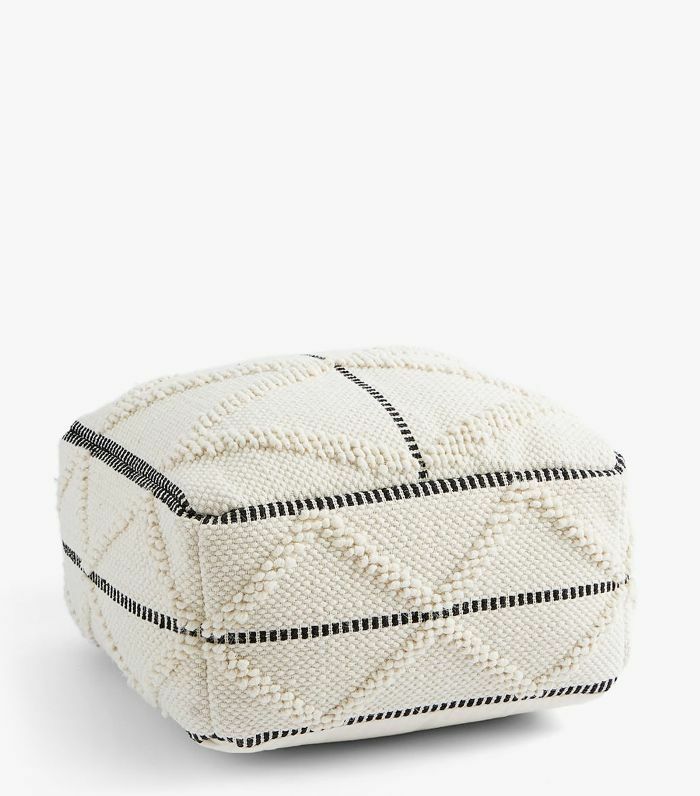 Because you can never have enough chic seating options in small spaces. 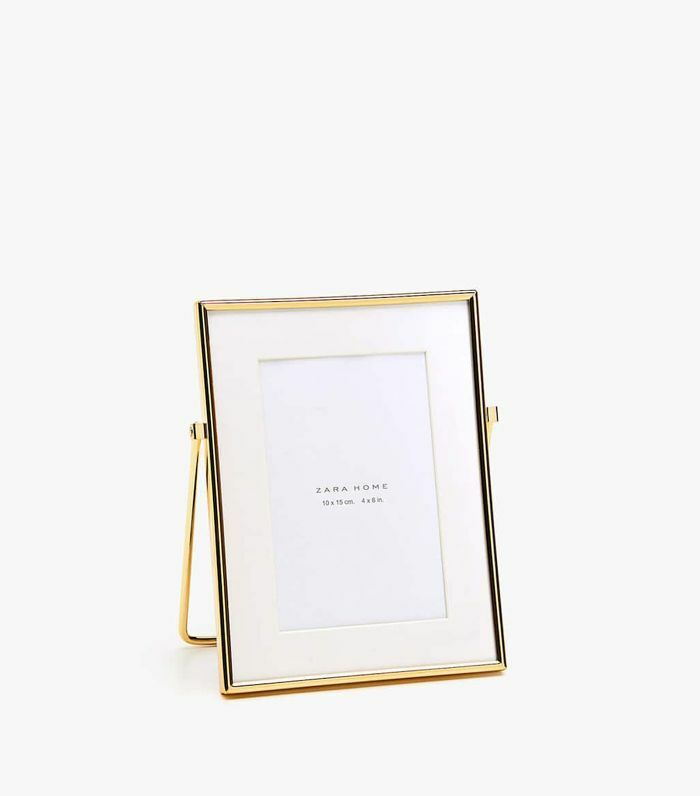 For a unique and stylish way to display your photos, put this gold easel frame on your desk. 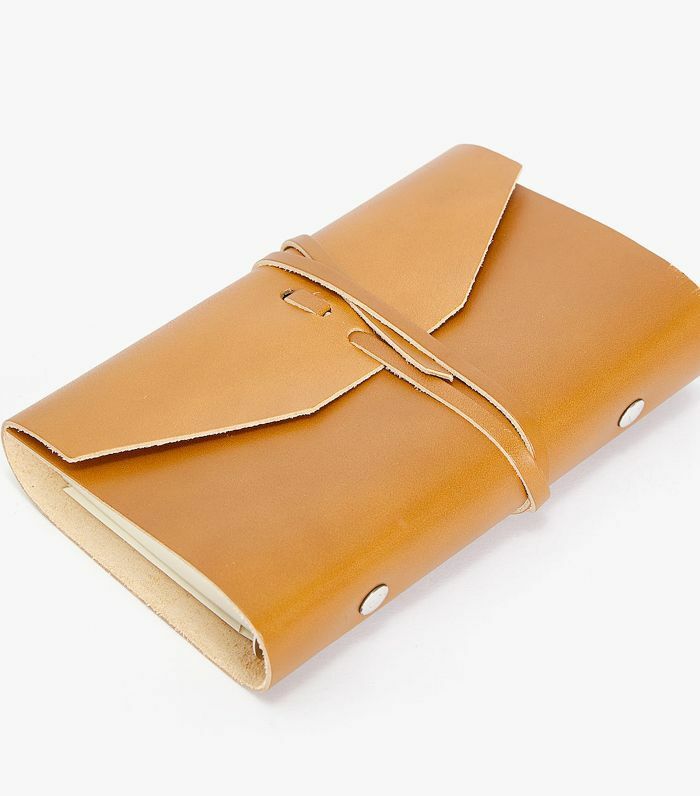 Stay organized in style with this day planner that you can take on the go or display on your desk. For more tips and tricks on how to decorate a dorm room or other small spaces, subscribe to our newsletter for the expert advice you’re seeking.